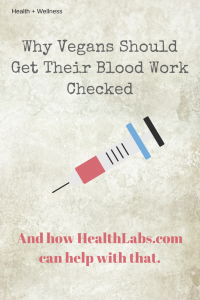 Learn why it is important for vegans to regularly get their blood work checked – and how HealthLabs.com can help make that happen. 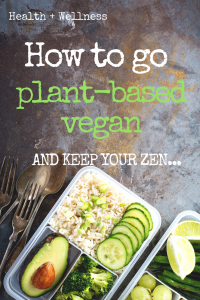 A ‘How To Go Plant-based Vegan’ guide for beginners. We outline nine tips that will help you stay on course, and ease some of that beginner anxiety related to transitioning to veganism. 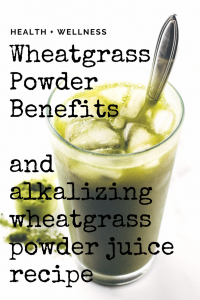 A refreshing alkalizing wheatgrass juice recipe made using wheatgrass powder. Sweet with a hint of lime. We also discuss what is wheatgrass and the benefits of including wheatgrass in your diet. 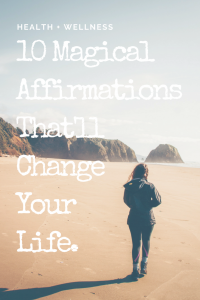 Top 10 Life Changing Affirmations For Success. Affirmations are magical words and phrases, that when used consistently and repeatedly, can have a powerful effect on your life. Learn how to use affirmations and begin today! These are my top 10 favorites. 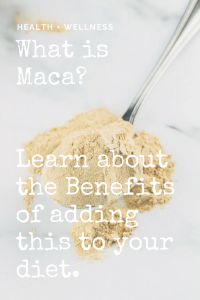 Learn about what Maca Root Powder is all about, how to add it to your recipes, and why we LOVE this superfood! We also discuss a few benefits of this amazing adaptogen.